We are thrilled to announce that Southern Eagle will be joining us again this year as our Platinum Sponsor. 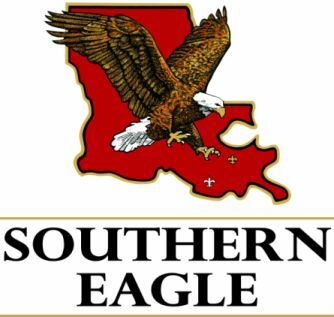 If you plan to drink a beer, watch a band on the main stage, or just plain enjoy the festival, don’t forget to thank Southern Eagle for helping make it all possible! 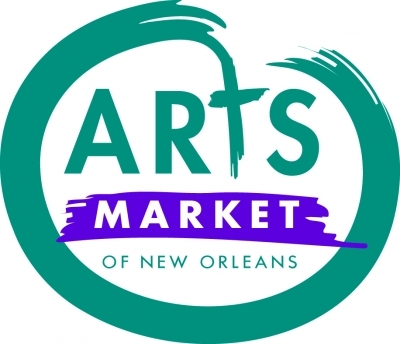 Categories: Uncategorized | Tags: 2014 New Orleans Earth Day Festival, April 2014, Armstrong Park, Beer, Earth Day, Earth Day Festival, Earth Day New Orleans, Earth Day sponsors, Festival, free festivals, free music, Free music festival, Louisiana Bucket Brigade, Music, Southern Eagle | Permalink.